WELL BEING Wellness centers, spa, relax areas. Professional beauty devices for beauty centers for body and facial care: slimming, toning, reshaping, treatment of cellulite, venous and lymphatic drainage, treatment of overweight. 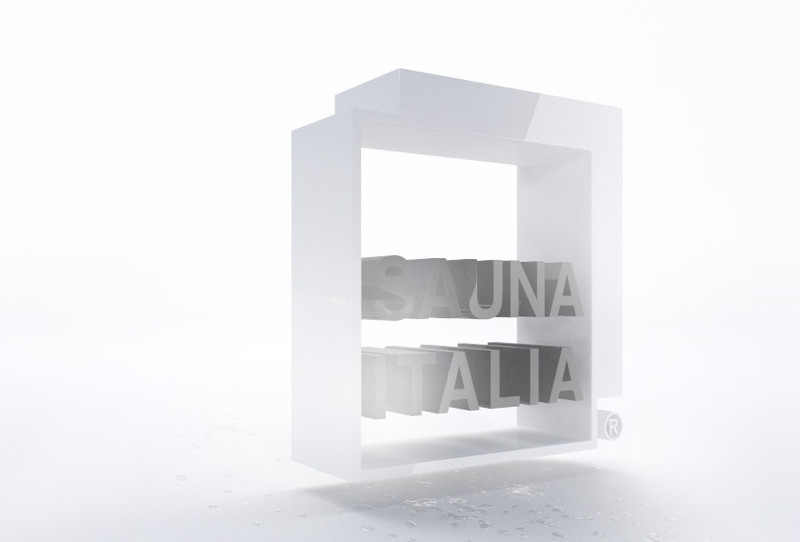 Equipment and systems for wellness centers and spa: saunas, steam bath, furniture for relaxing areas, emotional showers, Kneipp path. More than 40 years' experience on wellness and beauty industry, Sauna Italia® designs, tests and produces according to the highest quality standards. Effectiveness of an aesthetics equipment evolved in body modeling: a clinical study. 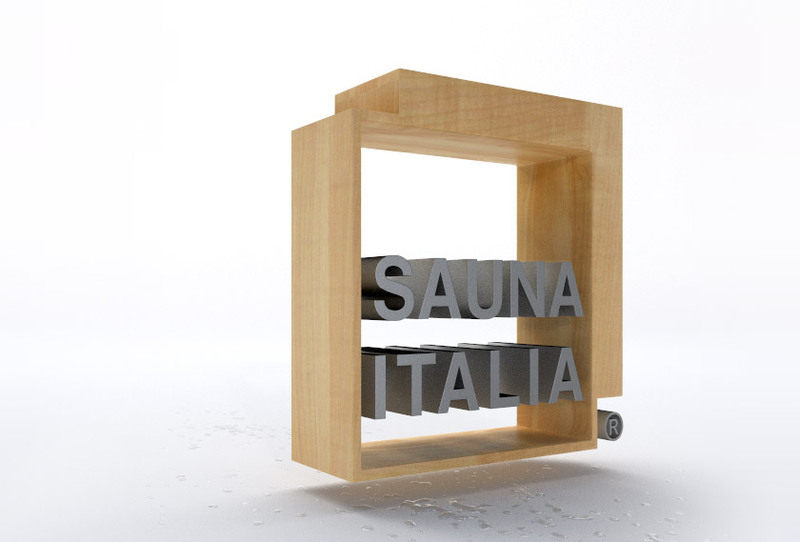 SAUNA ITALIA® always designs, experiments and produces all its products in Italy. Witnesses of this are its refined design and the high quality level of wellbeing, medical and beauty equipment.